Scott Cunningham serves as the Worship Pastor at Calvary Chapel Costa Mesa. He is also the director of the School of Worship, which offers a nine-month course in which they train, disciple, and equip people who feel called to worship ministry. Additionally, he leads Calvary Creative that produces and publishes new music coming out of the worship community. 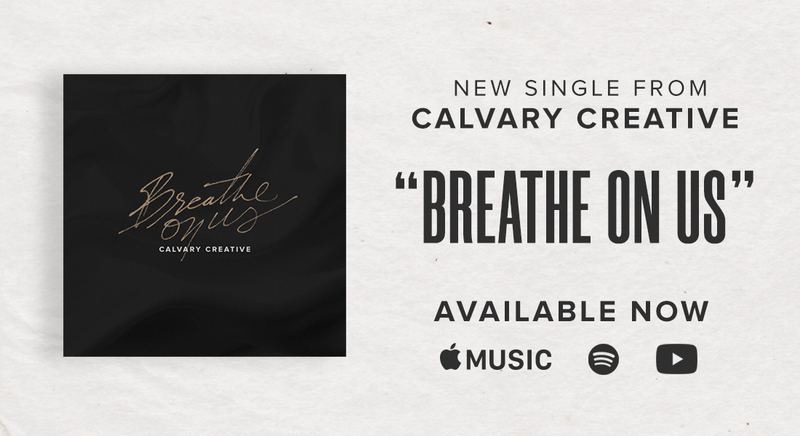 New Single Release by Calvary Creative!